A little rustic, a touch of vintage, combined with contemporary styling and effortless chic. Flowers are what makes your wedding unique, the thing that everyone will notice. 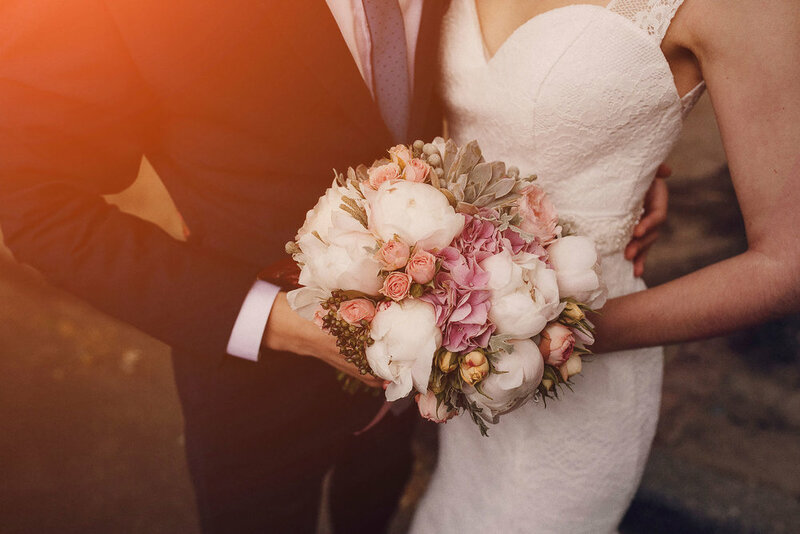 We put in the months of planning and styling to make sure all your concepts tie in and work, so you can relax and know that your big day will be spectacular.